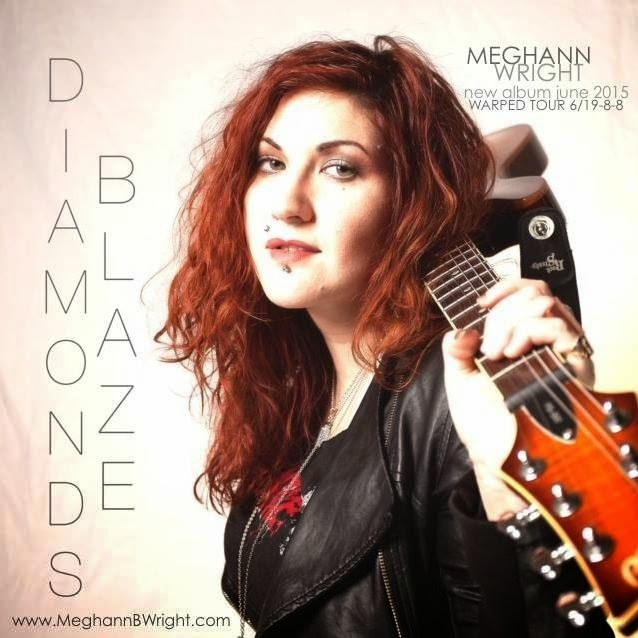 Release: Brooklyn-based blues-rocker, Meghann Wright, releases the first single “Diamonds Blaze” from her first full-length album, slated for a July release on BlackTop Records (Wheatus, Jonah Matranga). The drop of this brand new song comes on the heels of a powerful 2015 SXSW performance where Wright shared the stage with Ryan Cabrera and Secondhand Serenade. In addition, Wright is gearing up for a Spring support tour with rising rockers LIONIZE and The Delta Saints kicking off April 8th, and will be playing Warped Tour from June 19th through August 8th. Throughout the tour, Wright will pay homage to select cities where she is performing by releasing cover songs from local artists. 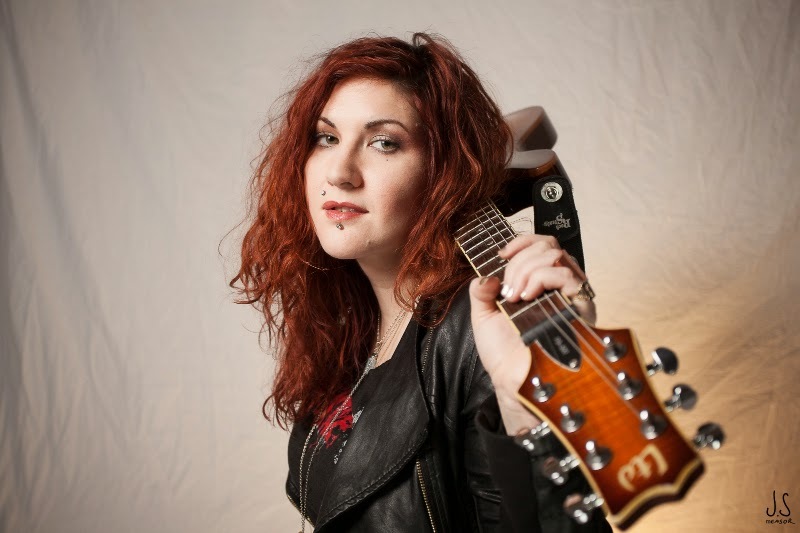 Be sure to keep an eye out for Wright who has Flavorpill raving, “Her voice is versatile and so intriguing…Meghann really has a way of weaving it all together and making it her own.” Check out Meghann Wright’s website for tour dates, and connect on social media to stay updated on what’s next!